Huawei Q1 revenue grows 39% to $27 billion amid heightened U.S…. 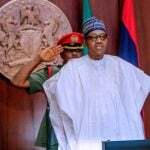 Isah Misau, senator representing Bauchi central, says Peoples Democratic Party (PDP) senators have no intention to impeach President Muhammadu Buhari. 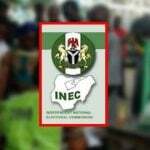 He said the claim made by Bola Tinubu, chieftain of the All Progressives Congress (APC), is fabricated. Tinubu, while speaking at an APC rally in Akwa Ibom, alleged that some lawmakers have hatched a plot to impeach the president. 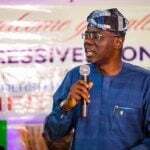 The senator said the former Lagos governor made the allegation to get the attention of the crowd. “[The allegation is] a mere partisan rhetoric aimed at catching the attention of the crowd,” the statement read. 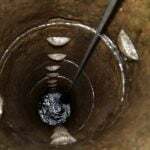 “I am surprised that a politician of Tinubu’s caliber will be playing politics with a serious issue like the impeachment of the president of the country just because he wanted to catch the attention of a crowd. Politicians at his level should not be engaging in unnecessary saber-rattling and empty speculation. “We, members of the Peoples Democratic Party (PDP) in the senate, have no plan to impeach President Muhammadu Buhari. There is no need for that process and we are not contemplating it. Our focus right now is to defend democracy and its institutions, fight for enthronement of rule of law, independence of the legislature and the judiciary and ensuring good governance. “If Tinubu has any concrete, reliable and verifiable evidence to the contrary, he should come forward and prove it. A man like him should not be getting carried away by the crowd and making claims that have no basis. 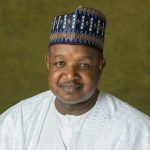 Kebbi State Governor Abubakar Bagudu has approved release of N154 million to KEDCO to boost its revenue base of acquiring power from the Transmission Company of Nigeria (TCN). 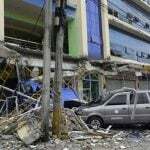 Five people were killed when at least two buildings collapsed near Manila after a powerful earthquake set skyscrapers swaying and drove terrified locals into the street. Enugu State Governor and Governor-elect, Hon. 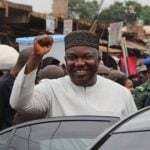 Ifeanyi Ugwuanyi, has urged Christians and indeed all Nigerians, to take advantage of Christ’s resurrection, which Easter symbolizes, to sustain their abiding faith in God and promote peace, love, unity and virtues that enhance the progress of the country. 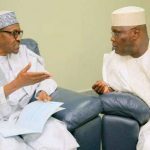 President Muhammadu Buhari has pooh-poohed claims by Alhaji Atiku Abubakar and the Peoples Democratic Party (PDP) that they won February 23 presidential election and has underscored his victory by showing that he beat Atiku in his polling unit in Adamawa. 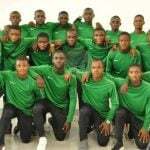 Players of the U-17 national team, the Golden Eaglets, competing in the ongoing African Nations Cup for this cadre, have been urged to go all out and secure a ticket for Nigeria in the forthcoming FIFA U-17 World Cup finals billed to take place in Brazil later this year. 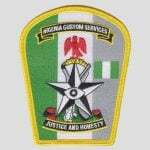 The Nigeria Customs Service (NIS), Oyo/Osun Area Command, has arrested eight suspected smugglers, reporting that the service generated over N6 billion in the first quarter of 2019.